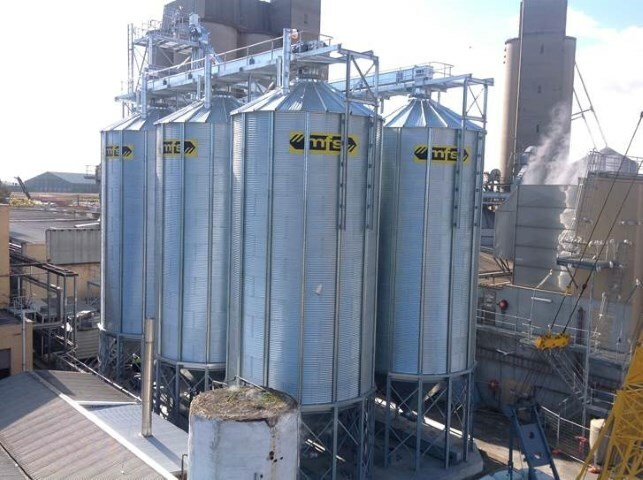 Joe White Maltings was established in the 1850s and has a long and distinguished history. 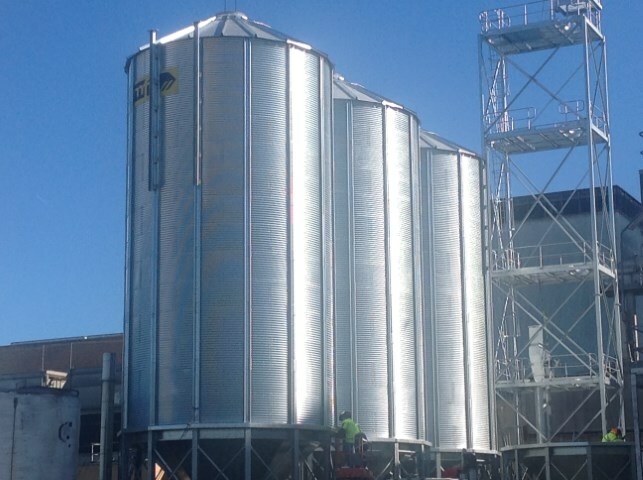 Joe White Maltings is the largest malt producer in Australia, with seven plants producing more than 550,000 tonnes per annum. 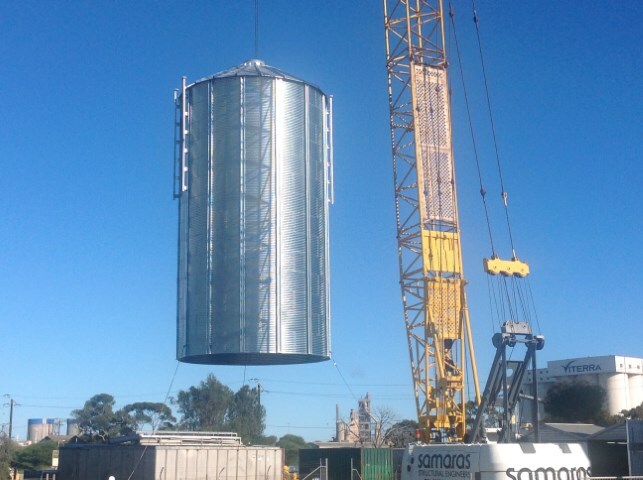 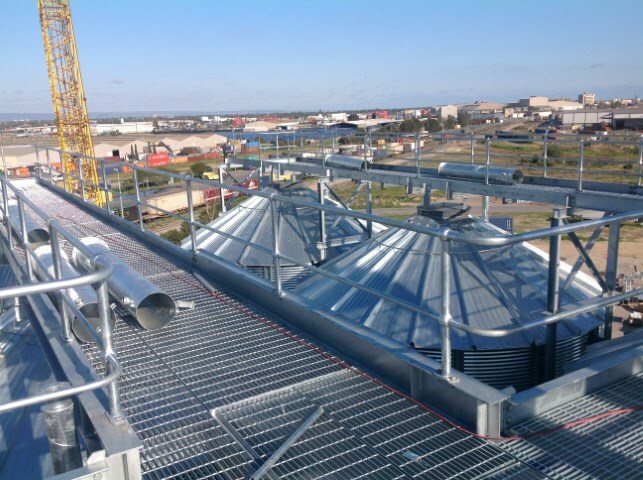 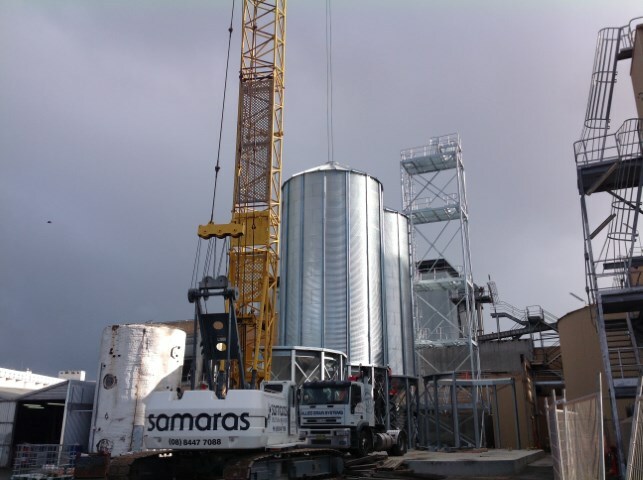 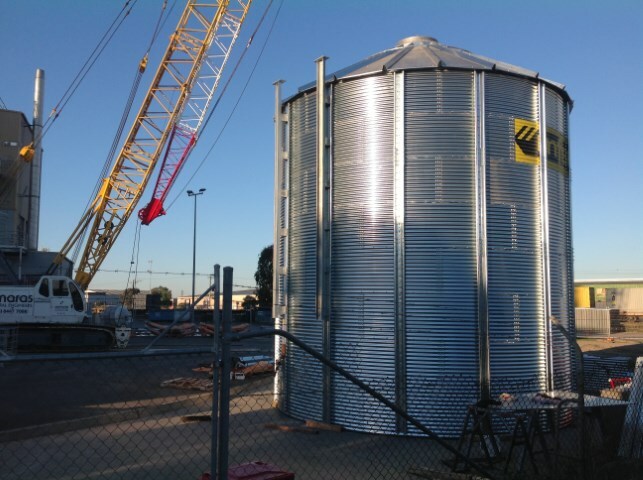 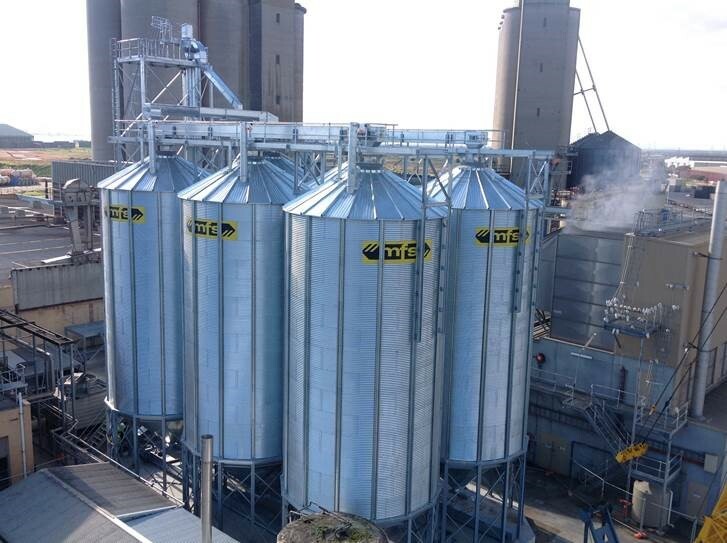 In late 2015, Allied Grain Systems completed a project in Adelaide to provide 6 MFS HTT 21-14 Silos, plus associated structures and walkways.